It is a virtual trap. Whom I think my thoughts ‘comply’. Else I’d have to face wrath of the ultimate one! 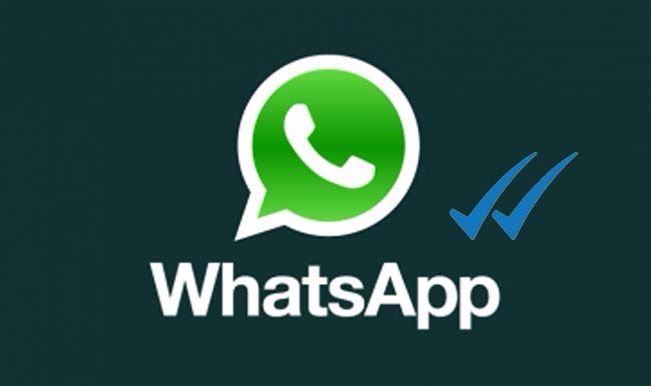 To have twenty Whatsapp contacts first of all? Previous Fear to open your petals O’dainty bud..